The most popular style of running shorts come with brief-shaped liners, which offer a mix of freedom of movement and support. Other runners prefer unlined shorts — just a lightweight shell fabric — for a less restricted feel, or quite the opposite, have a preferred run tight or compression short they like to wear underneath a loose cover short. What can be considered trail shorts are 2-in-1 shorts with longer liners and shells that are tougher than traditional road running shorts. For our 2017 Trail Running Shorts test, we reviewed mostly 2-in-1 shorts (with one exception) which have longer liners and tougher shells than most road running shorts. We concentrated on trail shorts because of the variety of design, comfort and performance in the category. Our testers run thousands of miles in all types of shorts, and that experience informs our choices for head to head comparisons. Our extensive field tests rank shorts on objective criteria, from fit to performance, to determine the best road and trail running shorts for a variety of runners. 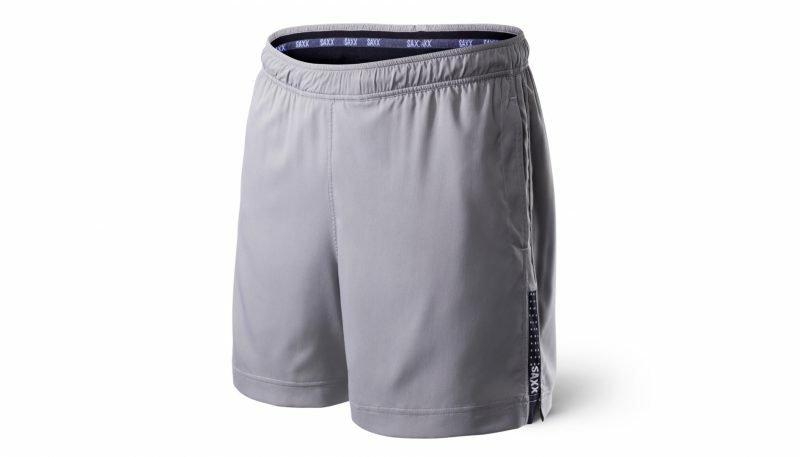 In general, the longer the run, the more performance is needed from running shorts, and more importantly their liners. Nobody owns just one pair, so while there is a plethora of inexpensive polyester shorts for shorter runs, anyone going out more than six miles will enjoy the comfort and performance tech that wicks sweat in more specialized run shorts. This guide will take you through the different styles and features of running shorts so you chose the best pairs for your training and races. Anyone who runs regularly will want a rotation of shorts that fit their distance needs and the conditions. Quick training runs in moderate weather don’t ask much from performance gear. Even though a cotton shirt and gym shorts work fine for a quick 3-mile neighborhood run, the performance of specialized running shorts can make things more enjoyable. The main considerations for buying run shorts are comfort and performance. More often than not, this boils down to finding a pair that’s able to wick away moisture from the waist and inner legs; areas prone to collecting sweat and chafing. Year-round runners should consider more breathable shorts for the summer months and lined or longer shorts for cooler temperatures (before finally giving in to full-length tights). Runners typically run a variety of distances: short runs during in the week — maybe a day of intervals and speed work — and tackle long distances on the weekend. They also own several pairs of shorts, so picking pairs based on the intended use comes first: yet even then, there are considerations for different types of runners. Running shorts can be downright skimpy, with 1-inch inseams covering just enough of the brief liner, or they extend down to just above the knee, like cycling shorts. 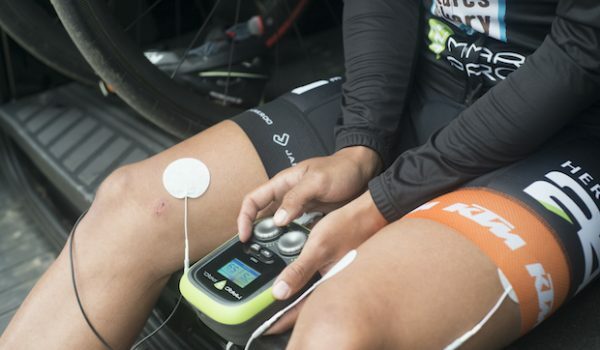 To assist the range of motion shorts often have some relief built into the side seams. The common 5-inch shorts often use V-shaped notches (upside down V, really) at the hem of the shells to ease restriction. Then there are split shorts, where rounded front and back panels overlap at the side of the leg. These cover the hip while standing, and open up during runs to expose the hip. The split-leg build is more common in shorter, road shorts, whereas trail shorts tend to emphasize coverage and longer liners. This is the most common style in big box stores and specialty run stores alike. A breathable mesh brief offers some support and separation from the legs. While they seem ubiquitous and are readily available at discount online, they are not all made alike, nor do they fit everyone the same. The brief liners use elastic on the sides and fit some people a little too high or too low in the inseam. Too high, and it’s something that you’ll dig out, often. Too low, and it can chafe your inner thighs, especially on long sweaty runs. Running can be uncomfortable enough for beginners, so there’s no reason for the added irritation of running shorts that don’t fit or perform. Most running brands have moved away from the concept of unisex shorts, and runners should avoid buying any still on the market. Men’s shorts have longer, more supportive briefs and inseams, while women’s liners fit closer to the body and are angled differently to accommodate hips and, typically, have shorter inseams. Oiselle is a popular brand that makes women’s specific run shorts, which are noticeable in the cut of its panels and hem lines. Shorts with longer liners are considered 2-in-1 shorts, though there is no hard fast rule on what length of the liner earns that designation. Fit-wise, we define them as any short with a liner that fits the legs like a boxer brief or boy short. Essentially, they are a running tight sewn into a longer running short. It may seem counter-intuitive to wear lined shorts on hot days, but the extra coverage can prevent chafing since there is more wicking fabric against the skin. If you hold the mesh of the liner up to the light, you may notice that it is more see-through from the inside than from the outside. That construction is meant to release body heat while wicking away vapor and sweat. European brands like Montane and Salomon tend to design trail-specific run shorts for the temperatures and unpredictable, inclement weather found at higher altitudes. These liners usually fit closer to the knee and the shells may use water-resistant treatments. Running tights are often made from a polyester and nylon blend with some amount of compression. Women’s tights are often made with a seamless construction for greater comfort and less chafing whereas men’s tights will emphasize support. Tights should have enough stretch without any see-through spots and wick moisture with the added advantage of since there is no shell. 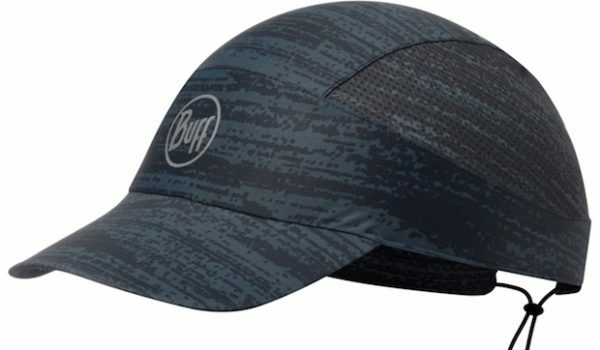 Runners may forgo any kind of liner or running tight for the freedom of movement and obvious breathability. 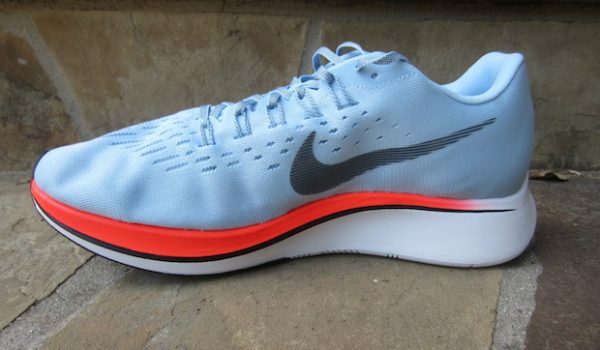 However, there’s no support, which can become an issue on long distance runs or frequent shorter runs. Those who want to wear the lightest and breeziest thing they can usually choose quick-dry shells varying from tapered shorts with a one-inch inseam option to 7-inch shorts with pockets that look more like basketball shorts. Then there are runners who prefer to find a favorite running tight or compression short since that is what’s in contact with the body, and wear a lightweight and flimsy short over them. The upside here over 2-in-1 shorts is that you can mix and match, and spend more on a premium tight and go budget for the cover. 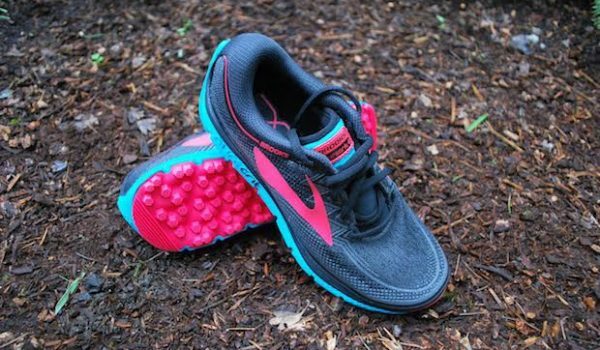 These are also part of running systems popular among trail runners. Salomon uses a lightweight, stretchy shell to cover its S-Lab tights, which cover and compress the legs, offer support in the crotch, yet include an open (exposed) airflow between those areas. The outsides of nearly all running shorts are made up of these synthetic materials. They are lightweight, durable and retain their shape. They’re also easy to care for. Polyester is the most common ingredient in running shorts; even shorts with natural fiber liners tend to blend it with polyester for its strength and durability. Most outer shorts use polyester because it’s lightweight, dries fast and is an inexpensive ingredient. There are different types of polyesters and nylons, and both can be woven at different densities, so it is always a good idea to feel the liner before buying. The weakness of synthetic fabrics is the odor. 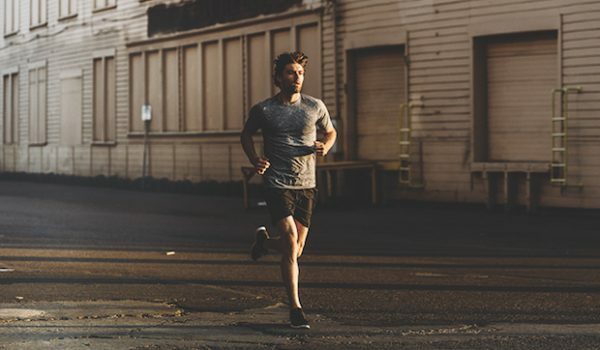 Polyester can retain and compound odors after repeated use, to the point where a mile into a run in washed shorts revives the odor from previous runs. Nylon offers strength and a softer feel but typically doesn’t breathe or dry out as fast as polyester. Typically nylon is used with polyester to give the outer shorts a bit more durability. 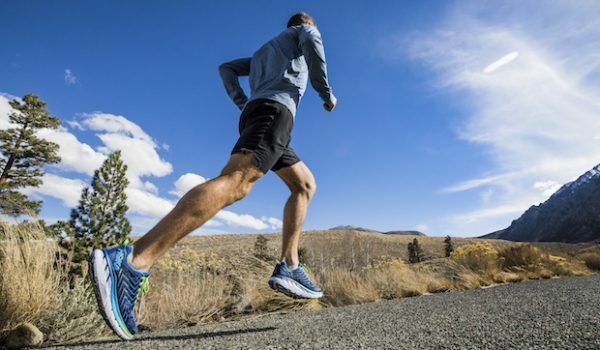 The wide range of temperature regulation, wicking and odor-fighting properties of wool make it a highly functional ingredient choice for running short liners. By itself, however, it can stretch out and tear easily. Most liners, like most running socks made by wool brands, use a mix of wool and polyester (usually a ratio close to 55 percent wool, 45 percent polyester). In our experience, the wool-dominant blend works to repel the stinky microbes that thrive in polyester. Runners who travel should own a pair; as wool shorts can air out and shed any odor-causing bacteria without needing a wash or detergent. Like wool, bamboo has some antimicrobial and hydrophobic properties. To make use of those properties, it is often paired with cotton which draws moisture away from the body. That combination offers plenty of comfort and performs well in humid conditions for traditional wear. However, in our testing, its wicking abilities were overwhelmed by more rigorous activities like running. Perhaps adjustments to the ratio of bamboo to cotton could change that. Features are the little design ideas that can make or break a pair of shorts, depending on your preferences and needs. Mentioned above, cutout notches at the bottom of the legs seams provide a bit of give. With side splits, the front and back panels of the shell fabric overlap at the side of the leg, but allow a high split up the side of the leg when running. Typically the panels are rounded and the split rises up just below the waistband. The need or desire for pockets depends on the mission. Road race shorts typically don’t have them, and there is the potential for a finger to get snagged in one. Training shorts typically have at least a couple pockets, often open at the top, which allow you to quickly stash and retrieve lightweight gear like gloves or a headband. And while trail runners tend to carry more with them, the use of running belts and vests has streamlined more mission-specific trail shorts that have room for little more than a key or gel. Phone stash pockets should offer protection from sweat and outside moisture. Usually, shorts have a horizontal pocket below the back waistband or an angled pocket on the leg that use a taped-seam zip closure and stretchy moisture-resistant materials to hold phones of different sizes. There can be a bounce, however, which makes some runners use running belts or other phone-carrying options. Gel pockets are elastic rimmed pouches, usually on the hips, designed to fit gels or gummies for runners that eat on the go. Eating on the run is typically reserved for runs longer than 45 minutes. Key stash pockets are often mesh squares tucked inside the waistband. 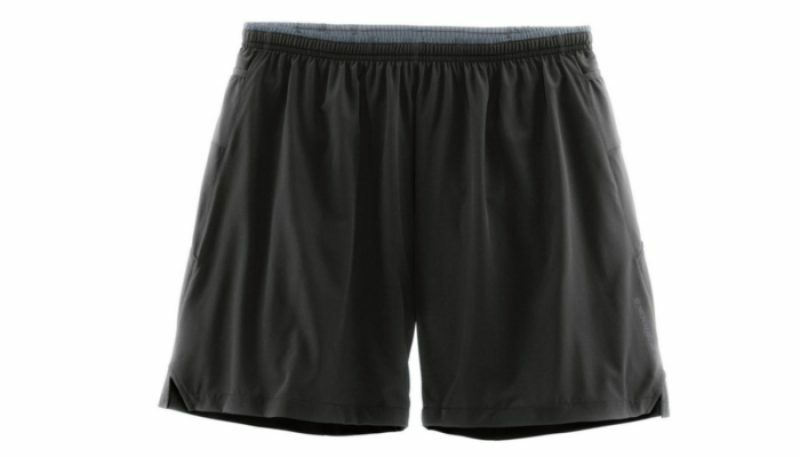 It is now common for running shorts to have an odor-fighting treatment or material incorporated in their construction. 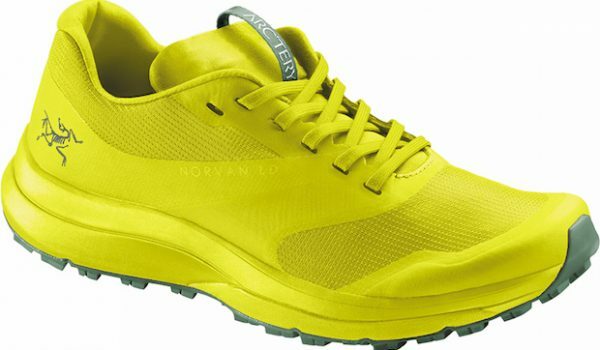 Polygiene is a popular treatment used by several running short brands, while others use their own technology. Other odor solutions include fabrics with silver threads, or natural fibers like wool and bamboo, which have natural antimicrobial properties. No matter where you run, you’ll sweat. And again, breathability and comfort are the two biggest factors and even those overlap. Here, we’ll summarize types of runs by distance and terrain –fully aware those criteria overlap as well – which you should factor into your purchasing decisions. For those who run to get in some cardio three times a week, there’s no need for the most feature-rich run shorts. If shorter distances are your thing, it may be best to spend your money on several pairs of shorts that offer as much comfort as breathability and pockets for a key and phone. In other words, aim for the low-cost side of value. 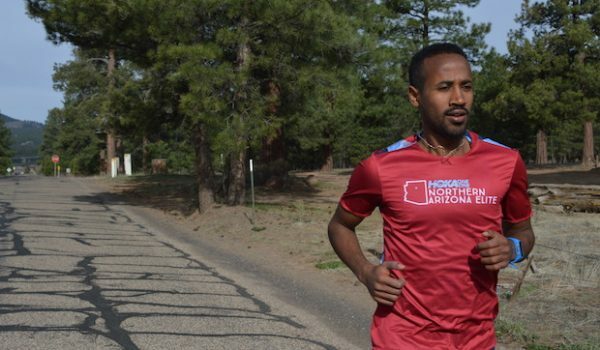 Runners with short days as a part of a different regimen might consider simpler shorts that can still perform at longer distances and will last beyond one sweaty summer. For example, a lined short that breathes well on mild summer runs can trap some body heat and provide wind protection during crisp fall runs. And runners who prefer an unlined shell in the summer for its freedom and airy feel can wear those shorts over tights in the winter for a bit more wind protection and, perhaps, an added layer of modesty. Shorts for long runs emphasize wicking and features like pockets. Some runners will insist on wearing the less restrictive shorts with lots of exposed leg for airflow; whereas others, especially trail runners, will opt for the coverage of a lined short or tight. We’ve yet to find shorts that don’t pool sweat, but the higher-performance shorts are better at dispersing that sweat to dry faster, and in some cases “rebound” from the excess sweat in the middle of a run. Road shorts are pretty straightforward. If it rains, runners get wet, but the main thing is the freedom of movement in the legs, which is why you’ll find that shorter 3-inch polyester shorts and split shorts remain popular favorites among roadies. Defining a trail short isn’t day and night, but it’s a bit easier than defining trail running itself. With the rise in popularity of longer-distance and ultrarunning, trail shorts are becoming more popular. Rolling singletrack in the Mid-Atlantic? You might want shorts built to withstand the snag of a briar that grew across the trail overnight and with all the breathability you can get. A fall run in the hills of the Oregon coast might demand more weather resistance from your shell, and a longer liner for warmth. 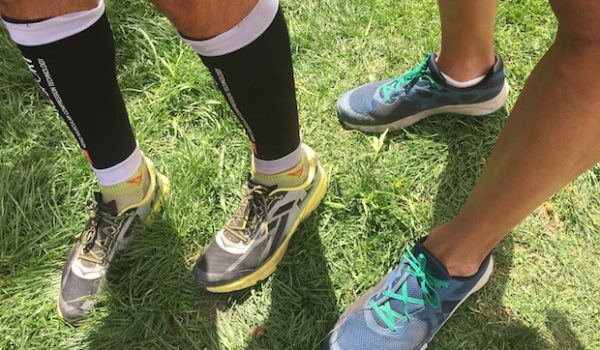 The wicking benefits of a longer liner’s coverage can help runner’s go farther by fighting chafing, wicking sweat and the support of compression – if not fatigue-reduction properties. Trail shells tend to fit with a tapered look, if not snug against the thigh. 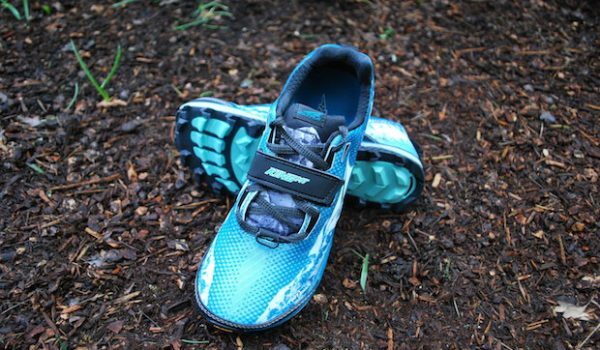 Other design features include tweaks for more lateral motion, more climbing, and shells resistant to weather and abrasion. Our trail short testing found that wool liners could adapt to changing body temperatures and rebound from sweat buildup, while only some synthetics could keep up. If your run schedule includes group outings with a post-run social element, then shorts with a bit more coverage and a tapered shell may be a style consideration. Even then, you’ll want shorts that dry out fast, as sitting in sweaty shorts is uncomfortable and exposes raw skin to a lot of microbes. To maintain the life of your running shorts, you should follow the care instructions on their labels. A simple default, however, is to use cold water and hang dry or no-heat tumble dry them. Nylon can break down in hot-water cycles, and hot dryers can wear away the elastics in waistbands. Regular liquid detergents can also compromise the way the fabrics perform. Polyester and nylon are everywhere in running shorts, and following the care instructions to prevent performance breakdown and odor buildup will extend the value of your garments. After a run, it’s important to air dry your running shorts (and shirts) before throwing them into a hamper. Another preemptive step is to rinse your running shorts during your post-run shower. A rinse will remove some of the built-up sweat, and a dab of liquid soap like Dr. Bronners, or even shampoo, can eliminate some of the odor-causing bacteria. Then hang dry them somewhere with good airflow. You’ll still want to wash the shorts, but they won’t be ripe when that time comes. When washing performance apparel, it is better to use a powder detergent or a sportswear-specific detergent made by brands like Hex Performance, Nathan or even Tide. Consider using a little less than the recommended amount of detergent in excess can ‘clog the pores’ of your breathable gear. More natural fibers, like wool, wear out faster than synthetics but don’t let the washing machine be the cause. Consider washing those shorts in a mesh bag – especially if you use a top loader – which prevents shorts liners or drawstrings from getting caught in the agitator. If odor has set in, there are some odor-removal detergents on the market, though they can be hit-or-miss in our experience. Like white vinegar soaks and other remedies, the effectiveness of odor removal can depend on the type of bacteria causing the odor, and how long it has settled into the fabrics. Still, trying more than one remedy is worth the multiple washes, as it’s cheaper (and greener) than tossing your polyester shorts to buy more. 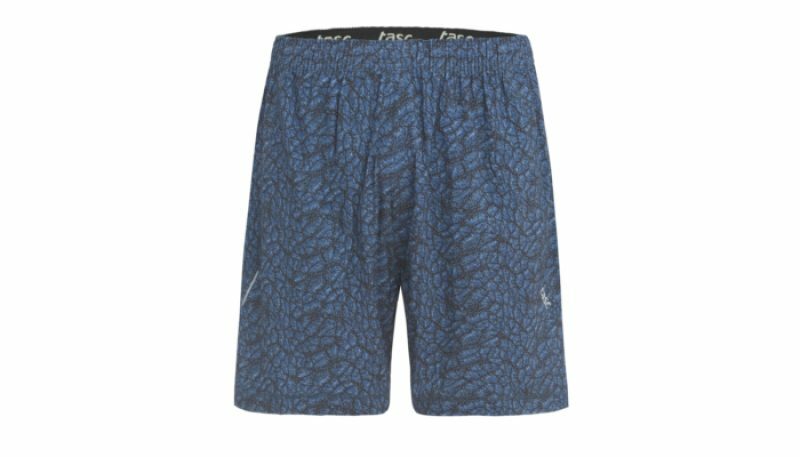 It’s easy to look at the price of premium shorts, especially lined trail running shorts, and decide to buy two pairs of polyester short shorts instead. 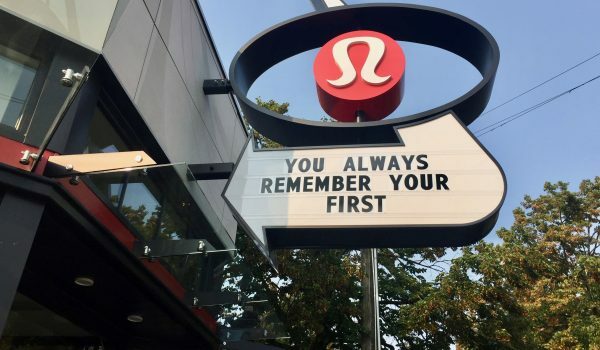 And if that fits your running style, go right ahead. 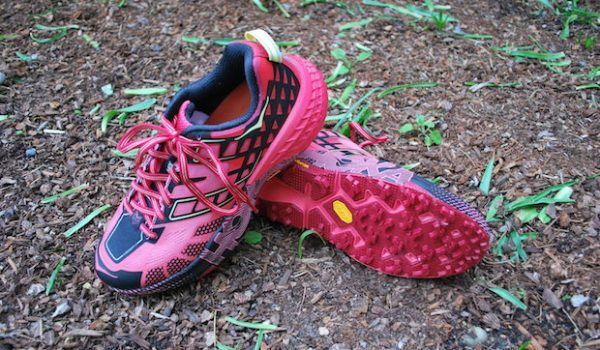 We’ve seen plenty of trail ultrarunners zoom by in split shorts and a tiny handheld water bottle, so the point is there are no hard fast rules here. You can find polyester shells, with varying quality of briefs, for $20, while more complex 2-in-1 trail shorts easily hit the $70 mark. Trail shorts will almost always be more expensive because they are two shorts in one. There’s also a more work involved in their construction, which usually involves attaching a stretchy shell to the breathable liner and other features. If you run with a hip belt or vest to carry essentials, you can ignore the specialized pockets of your running shorts, and potentially save some money on more streamlined shorts. 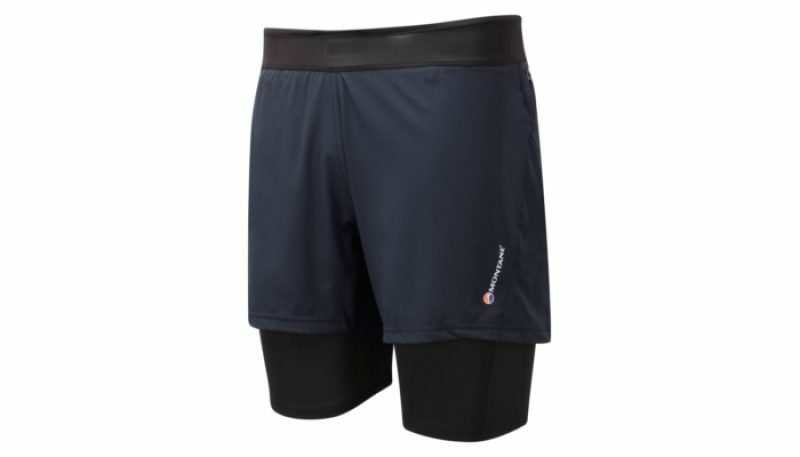 That said, it could be that a pair of shorts with such bells and whistles may provide the most comfort and breathability at a price comparable with more streamlined shorts. Find shorts designed for your gender and build. The fabrics should feel soft to the touch. If it feels scratchy against the back of your hand, it won’t feel better against more sensitive areas. Running shells should have some stretch to them. Look for a liner with small perforations or a gridded mesh. They should look nothing like the mesh bathing suit you grew up wearing. If you want support, you can find some compression in briefs and fully-lined shorts. Check the hang tags for some form of odor-fighting features.